This hotel has a total of 21 apartments. 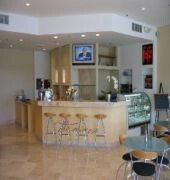 Guests may make use of the foyer with reception desk, safe and lift. 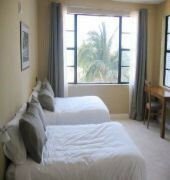 Additionally, a TV room and free WiFi access is also available. Guests may park their cars either in the public parking or in the hotel garage for a fee. 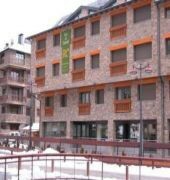 Room service is held every 3 days and laundry service for a fee.This apartment hotel is located in the center of Canillo and is only a few minutes from the town center. The near vicinity offers numerous bars, restaurants and a vivid nightlife. The immediate vicinity offers a ski resort and links to the public transport network.All apartments are exterior are fully equipped with telephone, heating, digital TV, direct dial telephone, free wifi, heating, nicely furnished, excellent natural lighting during the day. The bathrooms are equipped with hairdryer, mirror-bond, bath with shower. Full kitchen with microwave, coffee / tea and fridge freezer.